Special spray version shaving mousse, for a quick and comfortable shave. The natural ingredients facilitate shaving, allowing for a gentle glide of the blade and leaving the skin soft and velvety. It contains no dyes or preservatives. 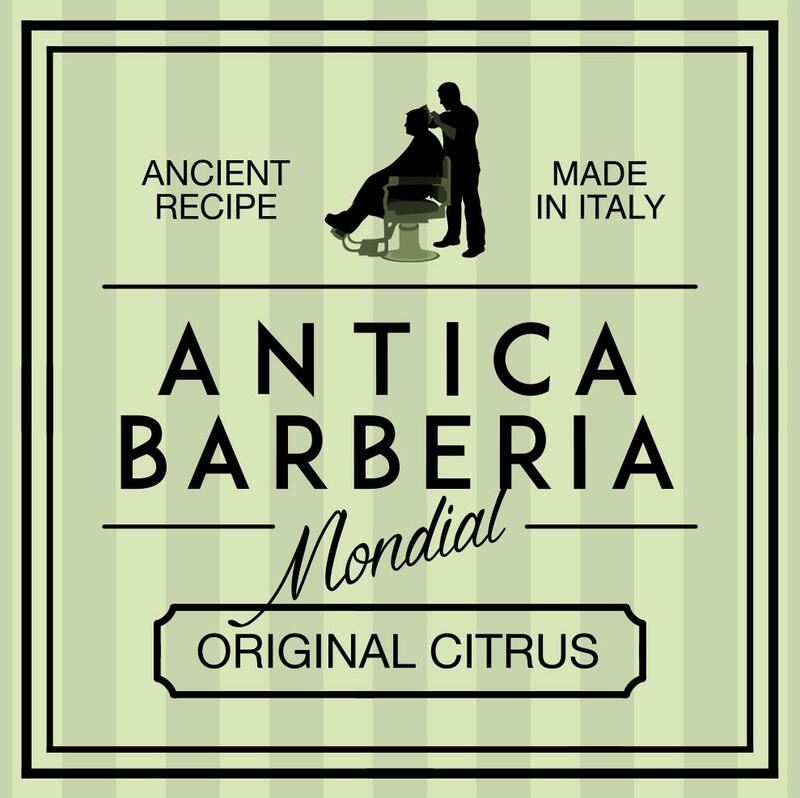 Original Citrus is a highly original, fresh and vibrant fragrance that gives you an exciting shave. Ingredients: Aqua (Water), Stearic Acid, Palmitic Acid, Triethanolamine, Butane, Propane, Sodium Lauroyl Sarcosinate, Isobutane, Cetearyl Alcohol, Parfum (Fragrance), Olea Europaea (Olive) Fruit Oil, Aloe Barbadensis Leaf Juice, Simmondsia Chinesis (Jojoba) Seed Oil, Sodium Silicate, Limonene, Linalool, Sodium Chloride, Butyrospermum Parkii Butter [Butyrospermum Parkii (Shea Butter) unsaponifiables]. Related links to "Shaving Mousse Original Citrus"
Customer evaluation for "Shaving Mousse Original Citrus"